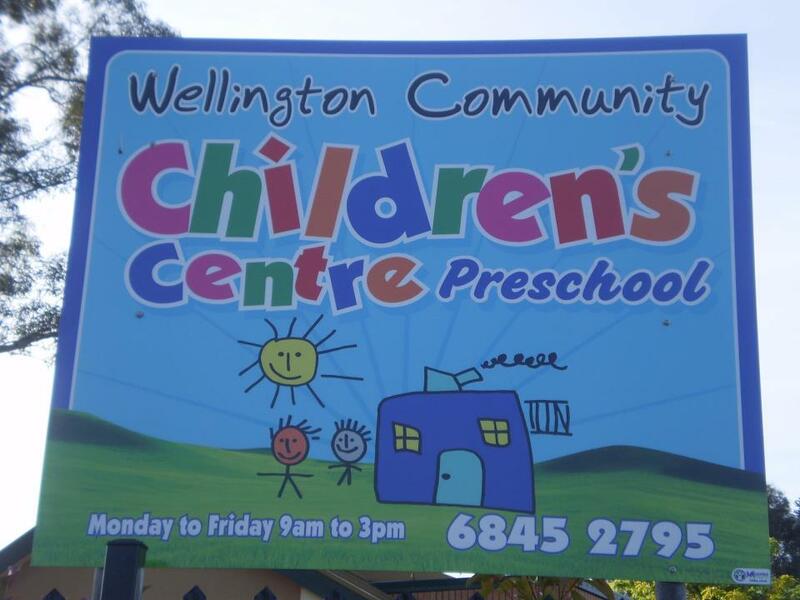 A very exciting day at Wellington Public School today! 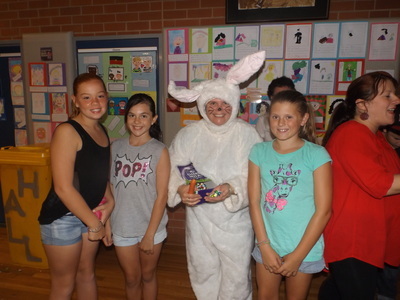 Deb Reid at the display at Wellington Show. 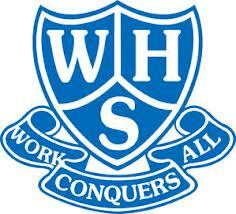 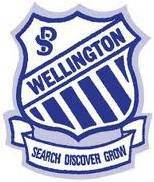 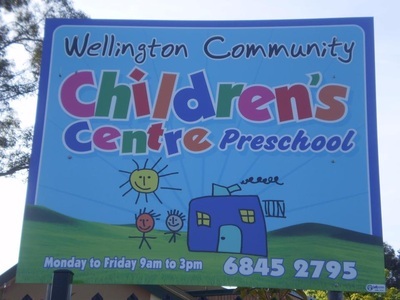 Wellington Public School are at it again!!! 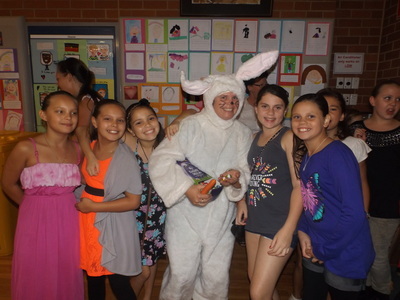 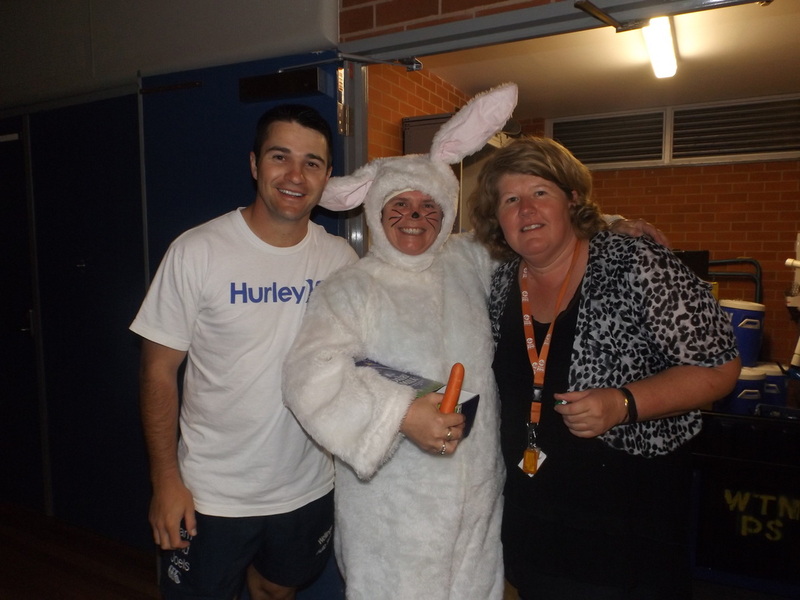 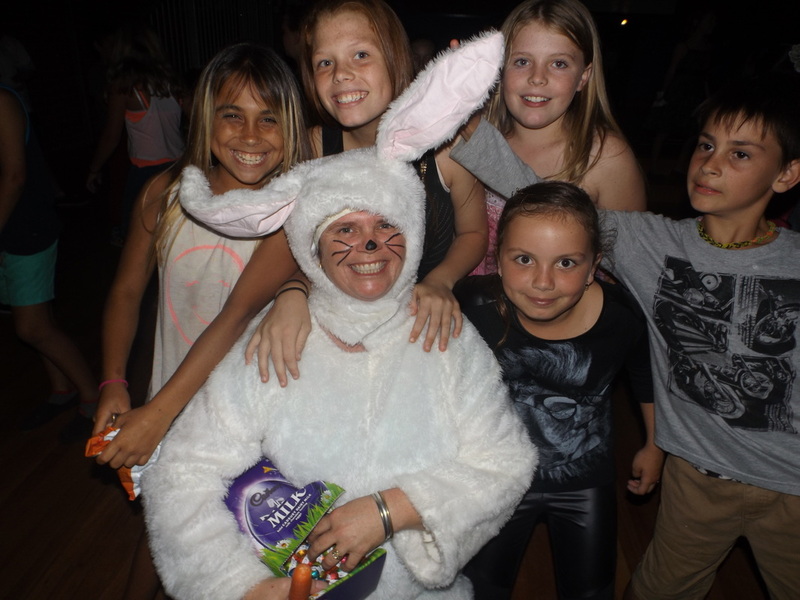 Raising $500 at their Easter School Disco for our Ear Bus. 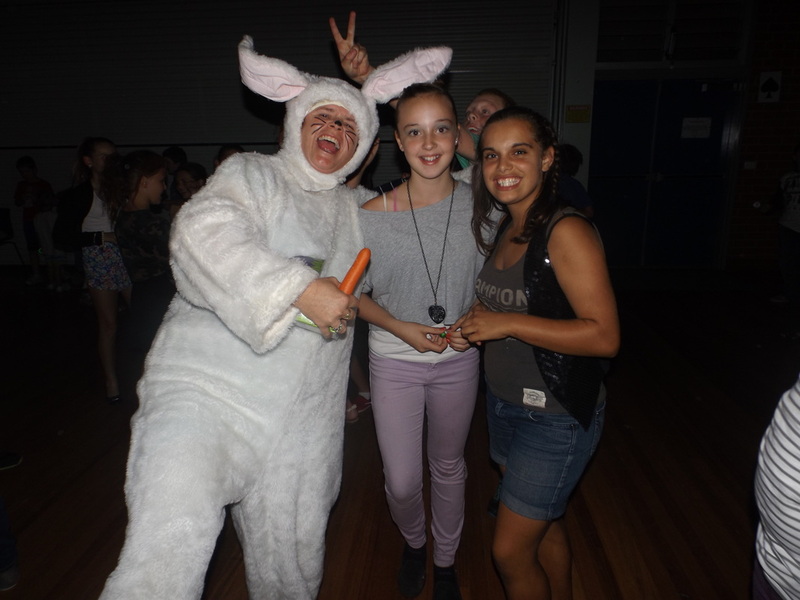 Thank you for all involved in making the disco a success.